Since the beginning of 2016 – once again after a series of post-tsunami coverage – the plight of several sea nomad or Chao Lay groups in Thailand has found its way into national newspaper headlines and television news coverage. The persistent land disputes and other critical problems require an investigation beyond the conflict and dichotomy between indigenous communities and private businesses. 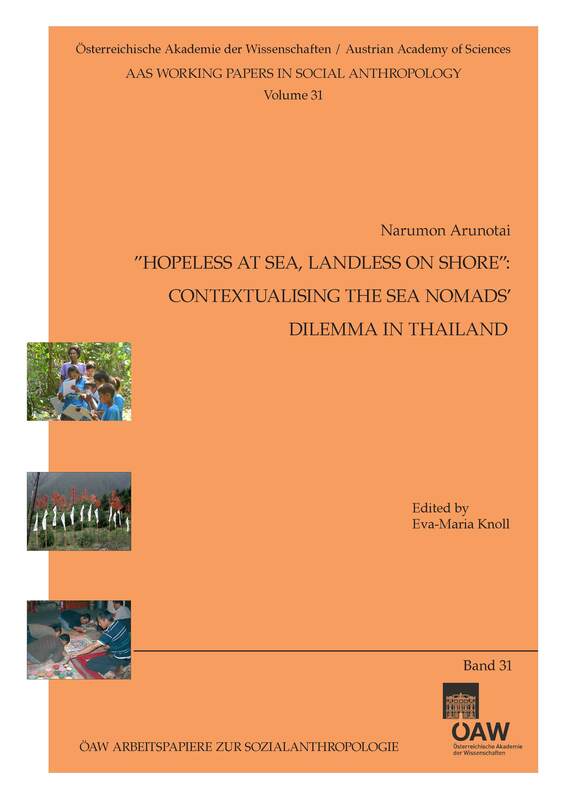 By analysing contemporary dilemmas of sea nomads in Thailand this working paper seeks to throw light on the lives and circumstances of indigenous peoples in the context of a capitalist economy facilitated by a nationalist bureaucratic state.